Welcome to the Fry lab! 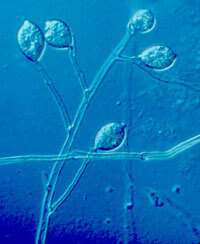 Our goals are to further the understanding of the biology of oomycetous plant pathogens. We emphasize those aspects of biology that might be useful in plant disease management. The organism on which we have worked most is Phytophthora infestans, the cause of the late blight disease of potato and tomato. Our current and future efforts include basic epidemiology/ecology, genetics (classical, molecular, population), developmental biology (including host-pathogen interactions), and disease management. 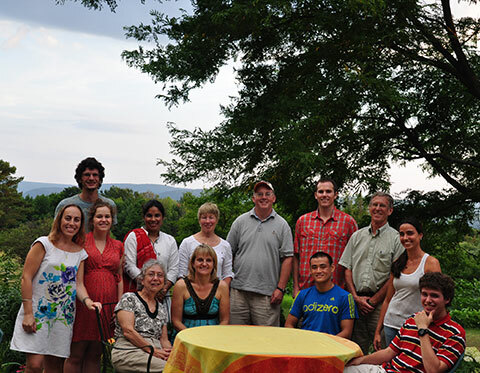 Members of the Fry lab.